MAG‾LEV Audio is a Slovenian startup that has recently released the world's first levitating turntable, following a highly successful campaign on Kickstarter and Indiegogo. 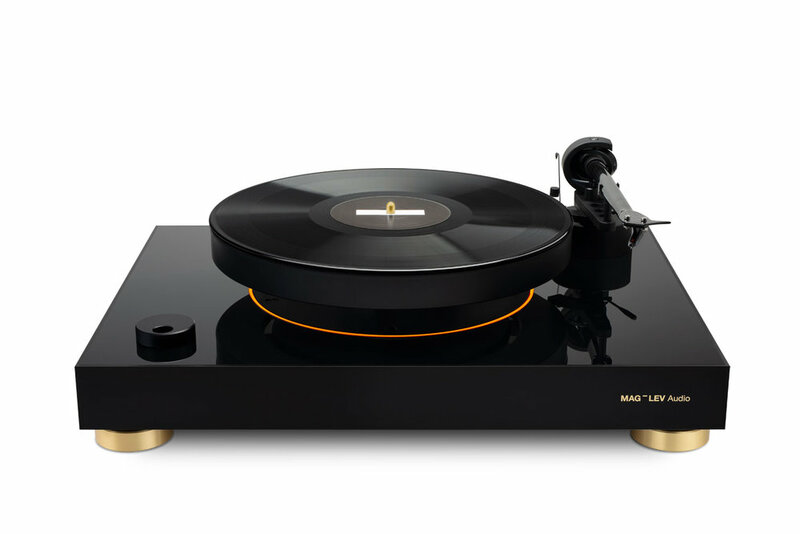 By combining their love for music with careful integration of technology and high-range audio components, MAG-LEV Audio created a turntable of the future for the medium of the past. The ML1 visually enhances the experience of listening to vinyl records by levitating the platter and adding subtle led lighting to further emphasise the effect. 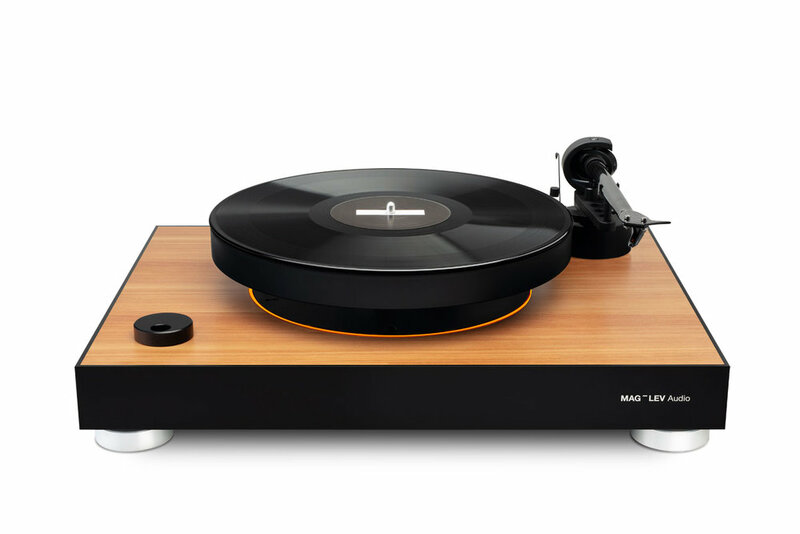 We're proud to be one of the first 3 hifi shops in the UK to have the MAG-LEV ML1 in-store!